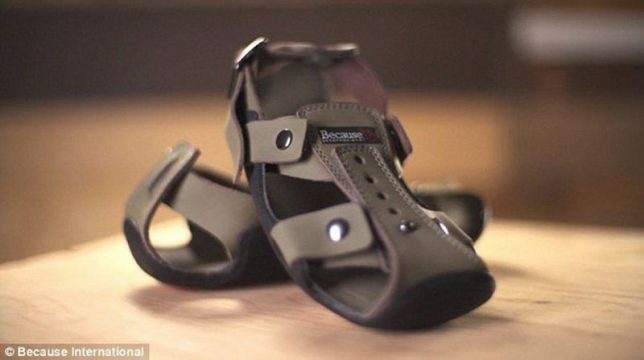 In countries where walking barefoot is the norm, these durable shoes that grow with a child’s feet can improve health, confidence, even school attendance, according to The Shoe That Grows project from Because International. Fast-growing feet have always been a problem for children, and is even more challenging in places where families can’t afford frequently purchasing pairs. 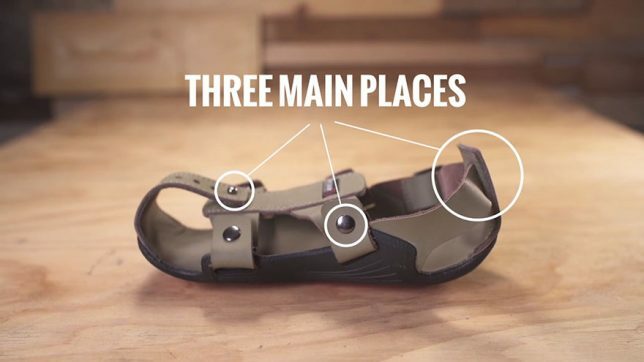 A combination of velcro and fasteners helps allow these shoes to expand on demand — each pair can shift between five sizes (with three different starter sizes). The group works with non-profits, schools, churches and individuals to bring this adaptable footwear to kids in need around the world. So far the organization has distributed 120,000 pairs in 91 countries. 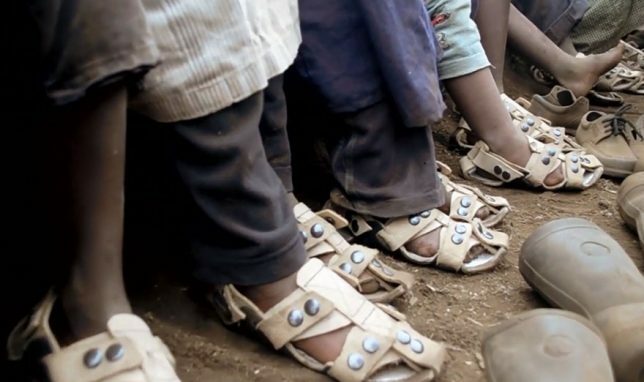 “Without shoes, children are especially vulnerable to soil-transmitted diseases and parasites that can cause illness and even death. Children who get sick miss school, can’t help their families, and suffer needlessly. These kinds of clothing innovations are also not limited to shoes. 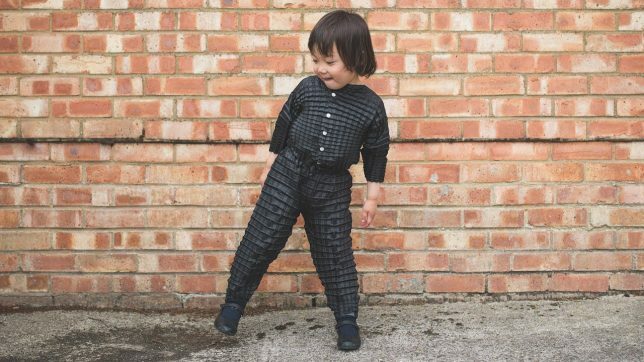 Ryan Yasin, at the time a master’s student in London’s Royal College of Art’s Innovation Design Engineering program, was likewise inspired to create outfits that would grow with a child. He started experimenting and realized that by pleating synthetic fabric in a particular pattern, it was possible for a piece of clothing to stretch in both directions. One of his early prototypes was able to be used from the age of 6 months up to 36 months, saving parents the cost and hassle of forever buying new jackets.